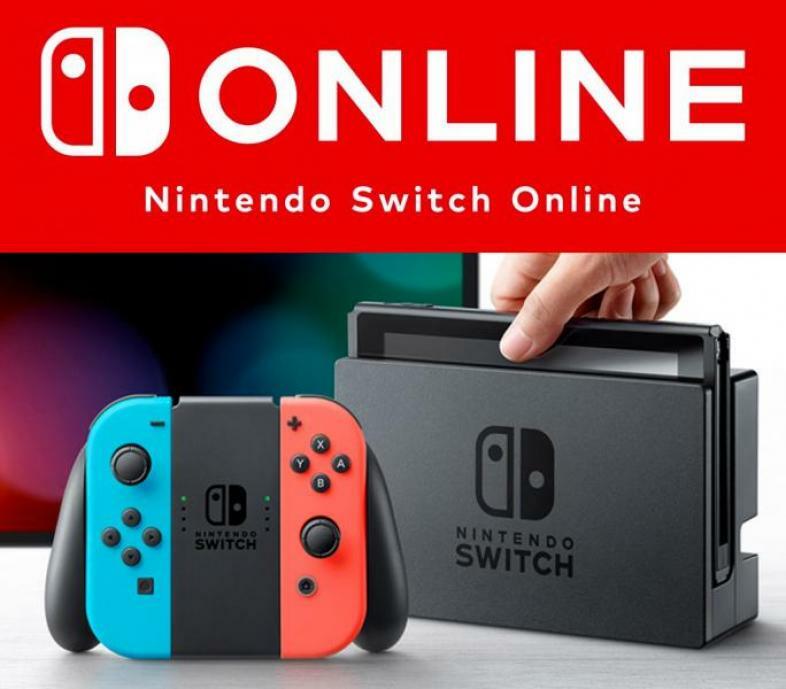 What is Nintendo’s plan for Nintendo Switch Online? Referring to the proposed online service for the Switch, president of Nintendo, Tatsumi Kimishima told The Nikkei Asian Review in February of this year that paid services would allow Nintendo to “fully commit to customers." Nintendo has never made gamers pay for online play before, so some of them are understandably skeptical and disappointed about Nintendo’s change in business practices. On the other hand, in the same article, he mentions that Nintendo is considering developing virtual reality for the Switch if they “are able to resolve the issues with playing [VR] comfortably for long hours.” This sentiment shouldn’t be unfamiliar to Nintendo’s gamers, who by now must be used to their many health warnings and suggestions to take a break from playing within their own games. However, he didn’t say when any features of the sort would come. Perhaps new developments like virtual reality are in store (literally, eventually) for gamers if they hand over the $20 annually to Nintendo for the use of the Switch’s online service. It’s certainly a good deal cheaper than the $60 a year required to play Microsoft and Sony consoles online. While gamers can currently enjoy playing the Switch online for free, the paid service launches in 2018 at three price points: $3.99 for one month, $7.99 for three months, and $19.99 for a year. According to Nintendo, also coming is a smart device app meant to help gamers invite friends to play online, set play appointments, and chat with friends during online matches in compatible games. A “free, limited version” of the app is apparently coming this summer. It all sounds good, but couldn’t they just make a headset for the controller like most gamers already use? The play appointments seem like a fun reminder to get online though. We all have friends who mysteriously don’t respond to any game invite or message when we’re ready to play. What are the features for the service? Besides the obvious and the aforementioned “online lobby and voice chat app,” Nintendo Switch Online comes with a tentatively named “Classic Game Selection,” a library of retro titles downloadable to consoles with the added feature of online play—despite these games’ age. Subscribers will also get deals at the Nintendo eShop. Non-subscribers can still register friends, share screenshots online, and use the parental controls app, but get none of the other features. Which camp do you fall into? Should Nintendo keep online services free no matter what as they’ve always done, or are you fine with paying $20 a year knowing that it could fund the development of more features and content? I'm not really a Hex Girl, so I play in my own goth band instead. Aside from music and gaming, I write films and comics, and develop my own cartoon. Lollipop Chainsaw is underrated and misunderstood!